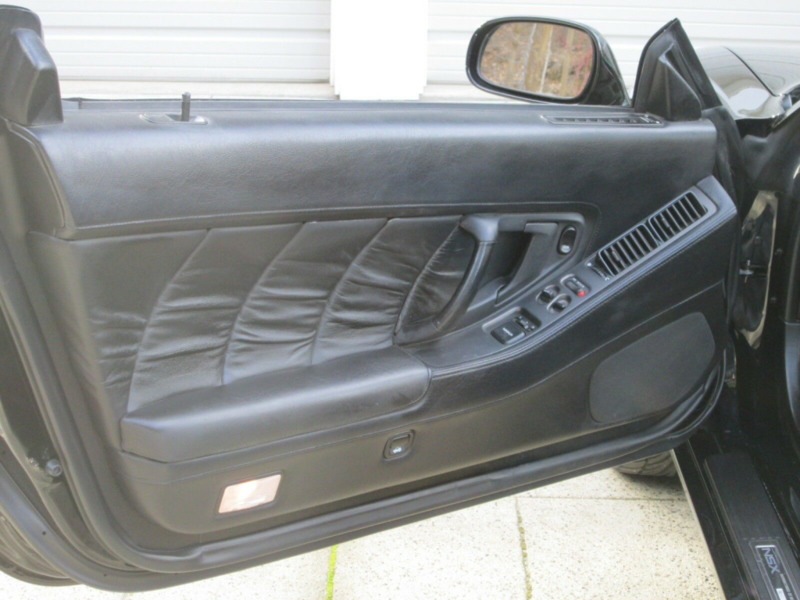 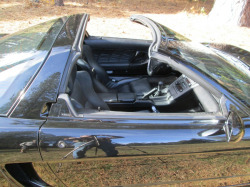 Black mirror exterior over Black leather interior. Sporting only 48,500 miles, this stunner is a steal at only $62,350. 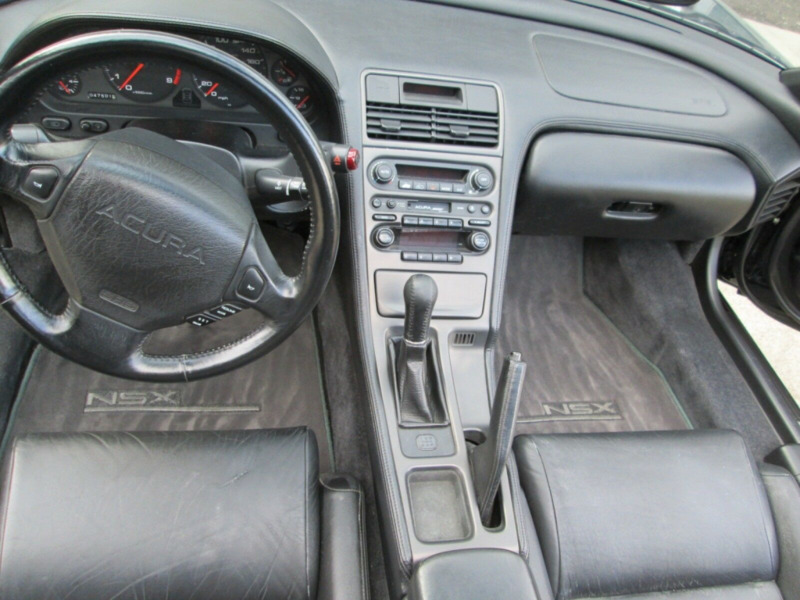 mated to a 5-speed manual transmission. 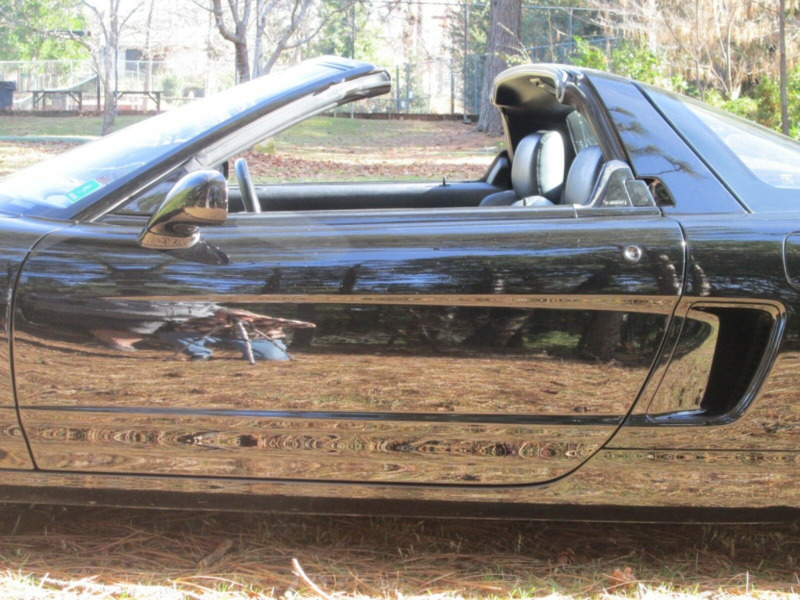 Meticulously maintained, this beauty is in showroom condition. 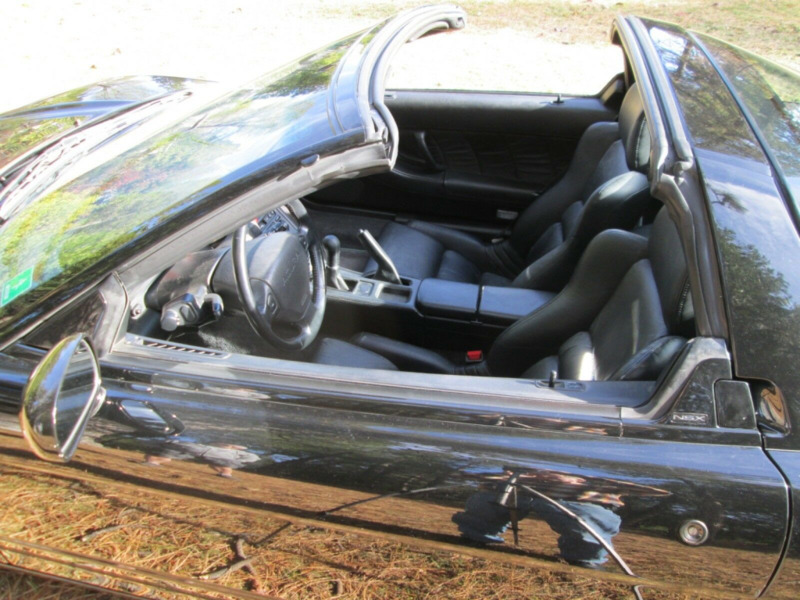 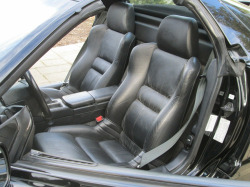 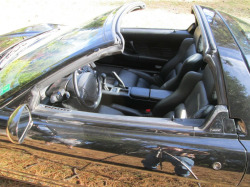 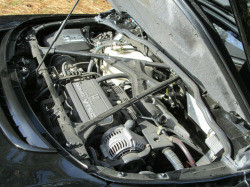 The current owner purchased the car in 1997 with less than 8,000 miles. 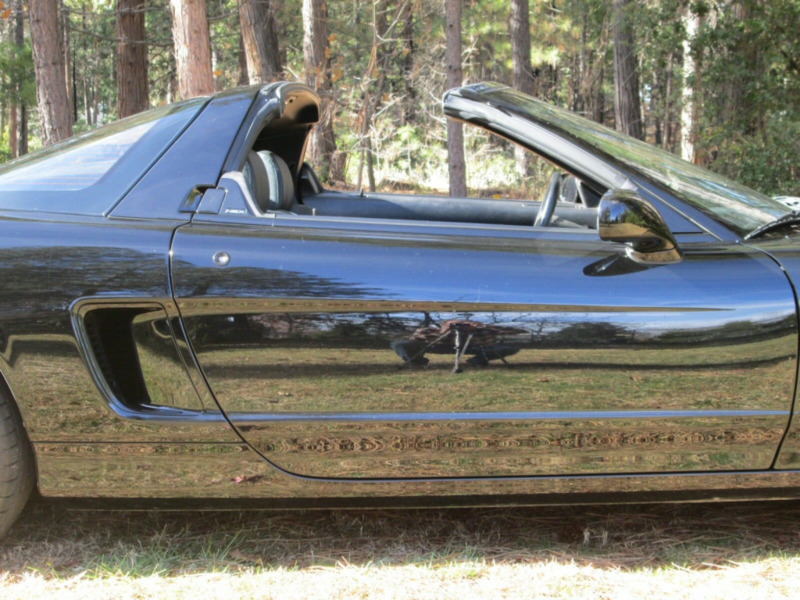 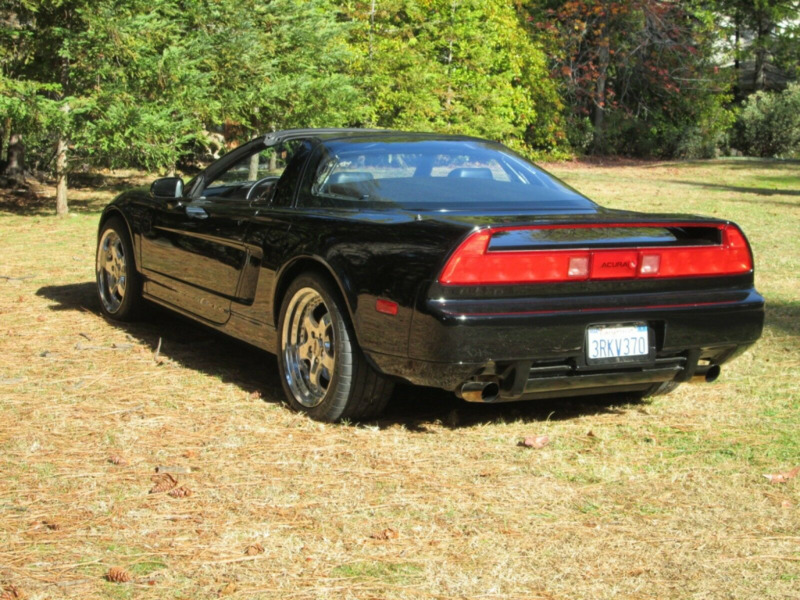 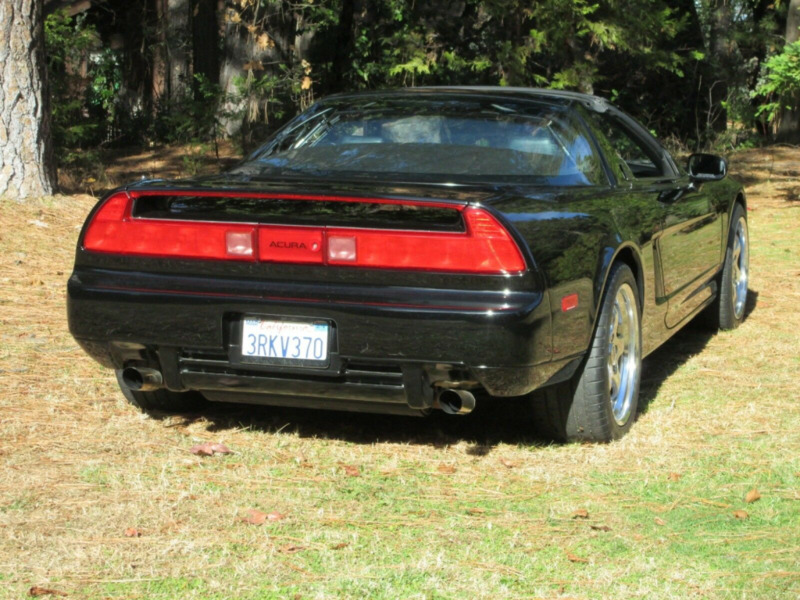 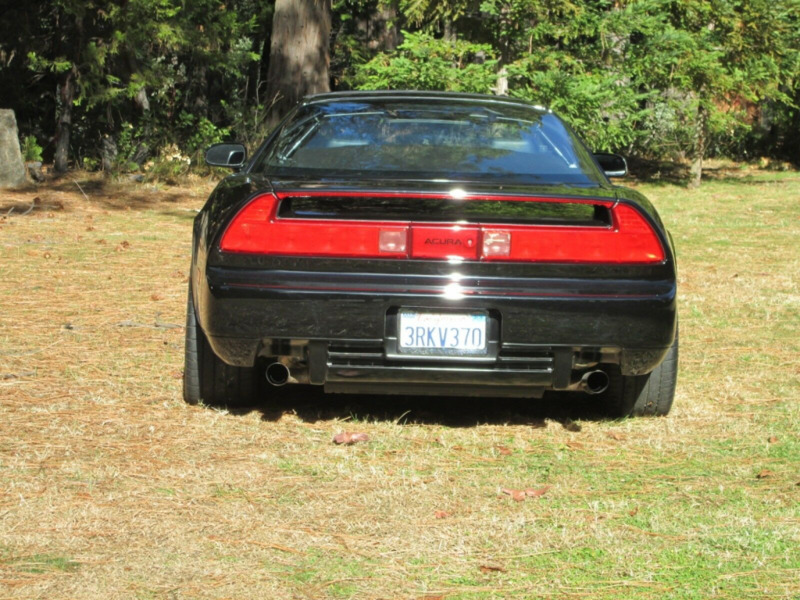 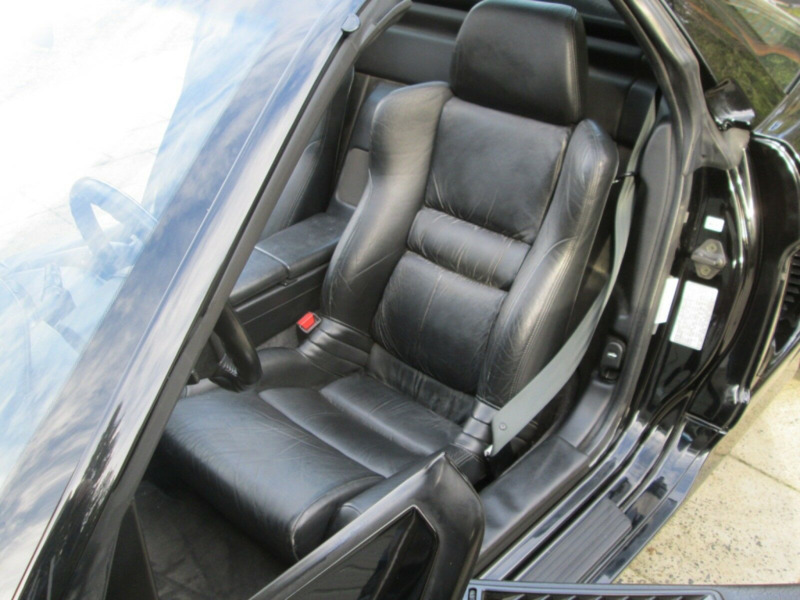 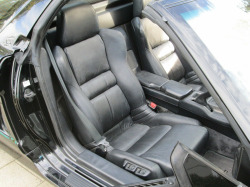 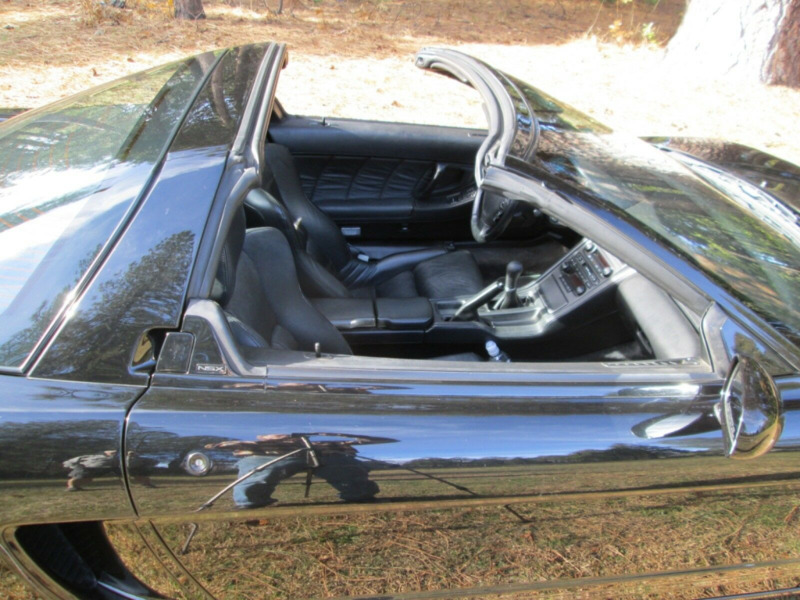 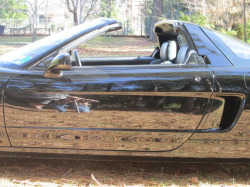 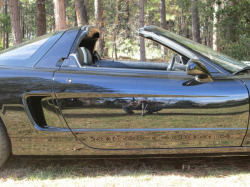 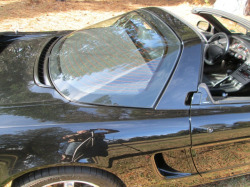 He describes himself as a life-long NSX enthusiast and has taken exceptional care of the car. 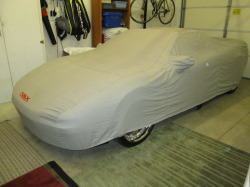 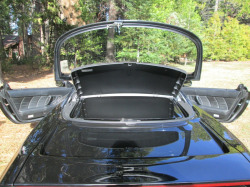 The car is garaged-always and comes with car cover and cover carry case. 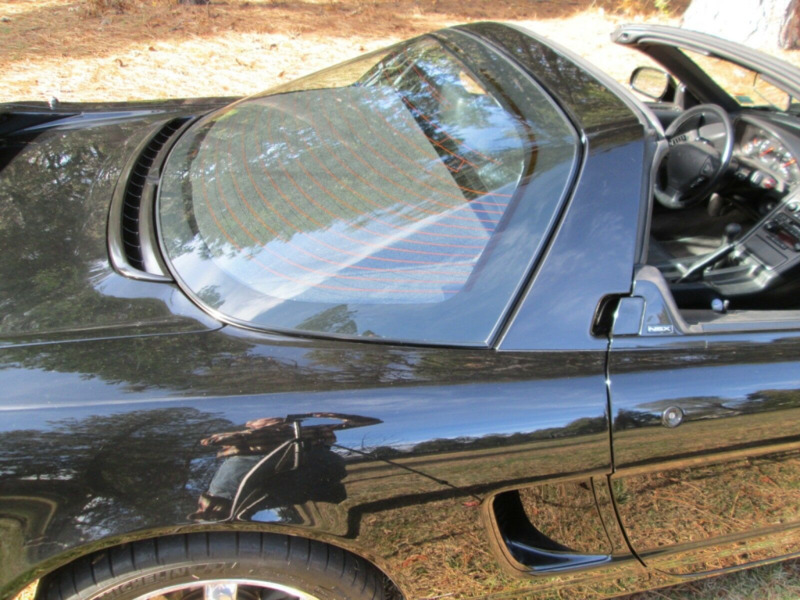 Paint is like new at a very fine mirror finish. 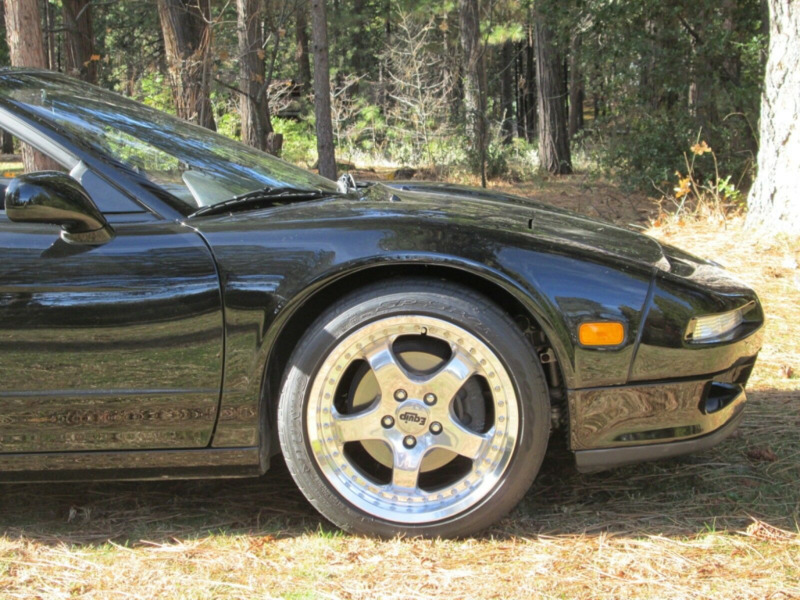 Always hand washed and waxed. 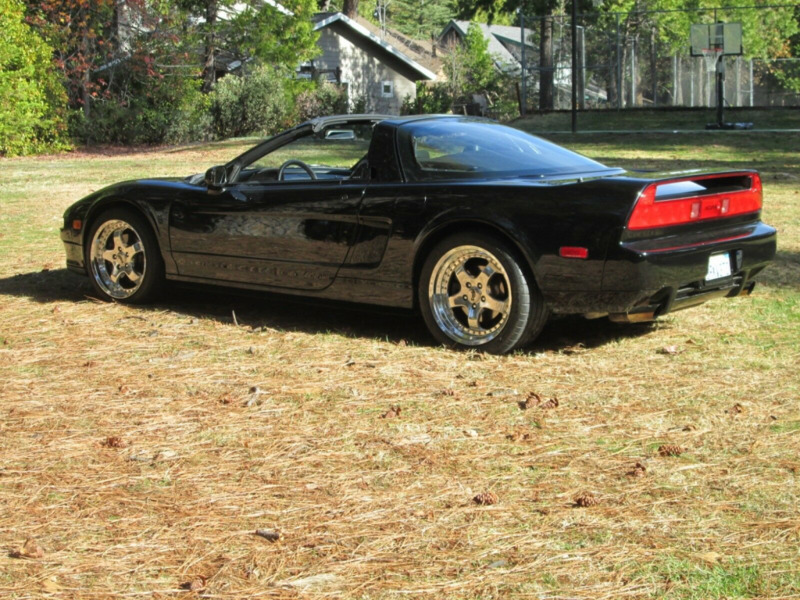 clean California title in the seller’s name. 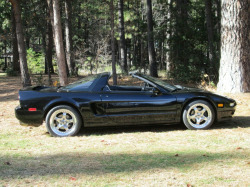 Additional photos and service records available upon request. 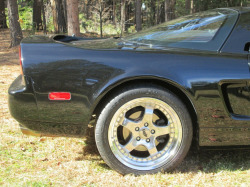 Work Equip, produced by world-renowned wheel company Work, was the first ever line of wheels to roll out of Work’s factory in 1977. Today, Work still produces the same Equip wheels they were making back in 1977, and they look just as incredible now. Equip were the company’s first ever product range and they are still the wheel of choice for many owners. The company has evolved to create a huge range of modern styling options for the street and track while catering for specific niches. 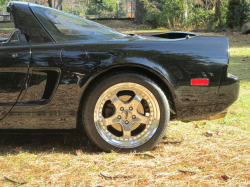 3-piece are generally the best choice for a multi-piece wheel, which the Equip range is based on. 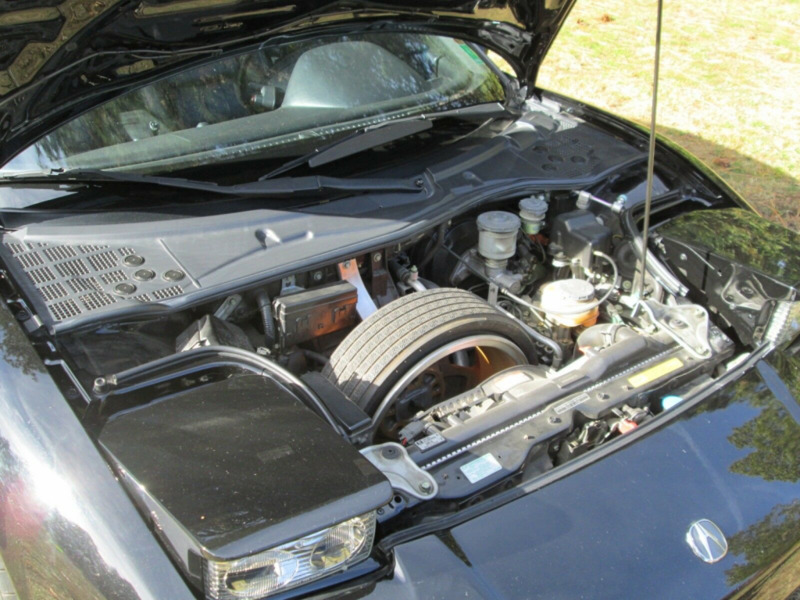 It is a 3-layer construction, consisting of the disk face connecting to both the inner and outer rim barrel and held together with bolt. 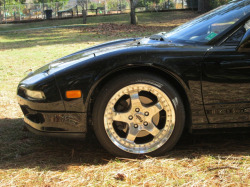 All three parts are completely customizable to build the perfect rim, and should you damage a single part, that is hopefully the only part which will need replacing. These are the big daddy of the Work heritage and will allow you to run crazy, RWB-style fitments. Available in 14”, 15” and 18”, the 5-spoke is today one of the rarest models in used markets. The Honda NSX has been regarded as one of the finest driving sports cars of its era. Honda’s technical success with McLaren between 1987 and 1991 in Formula 1 called for a new sports car. 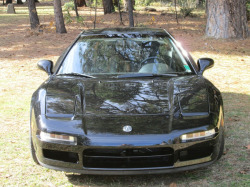 The New Sportscar Experimental was unveiled in 1989 at the Chicago Auto Show; production lasted for an incredible 15 years, between 1990 until 2005. 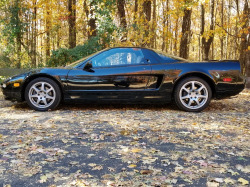 Dubbed the “NSX” and co-developed with famed racing driver Ayrton Senna, the Honda, or Acura depending on geographical market, boasted exceptional performance for a fair price. 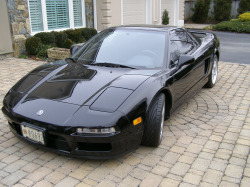 The NSX’s brilliance lies in what makes all sports cars great: the ability to be a pure driver’s car. 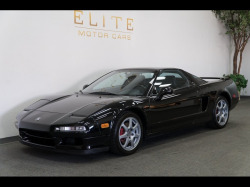 Utilizing a horizontally mid-mounted engine, all-aluminum, monocoque body, and Honda’s new variable valve timing and lift electronic control (VTEC) engine management system, the result was one of the most capable performance cars of the era.